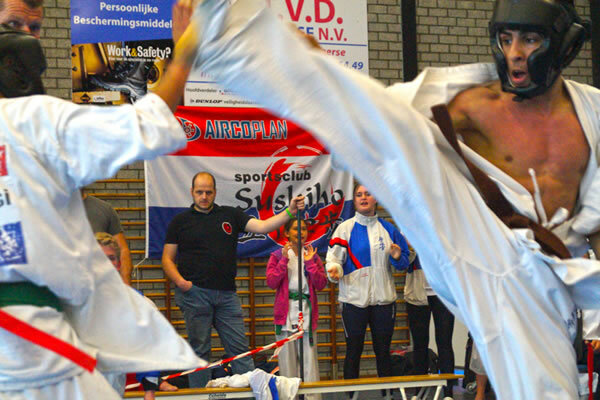 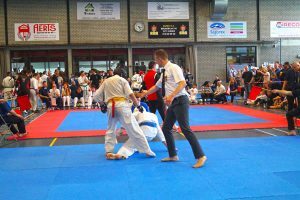 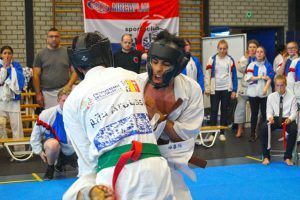 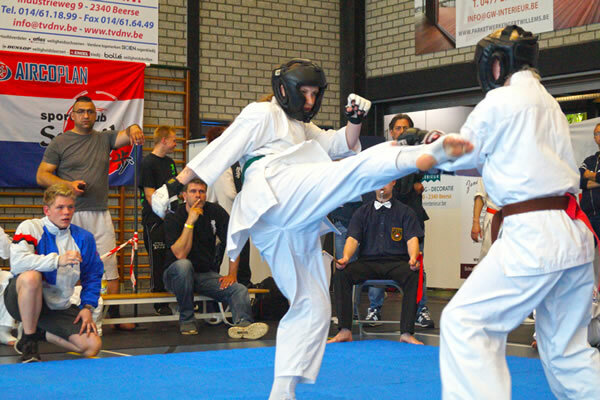 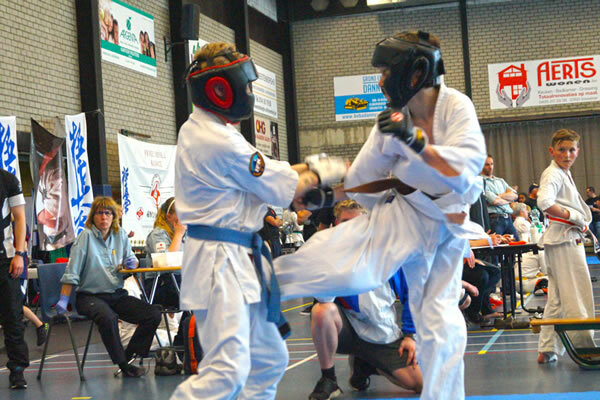 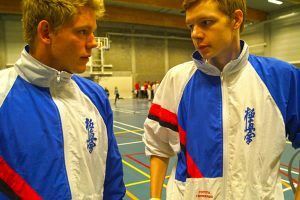 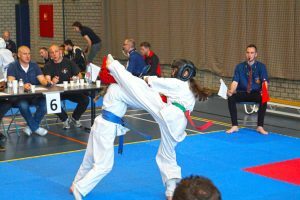 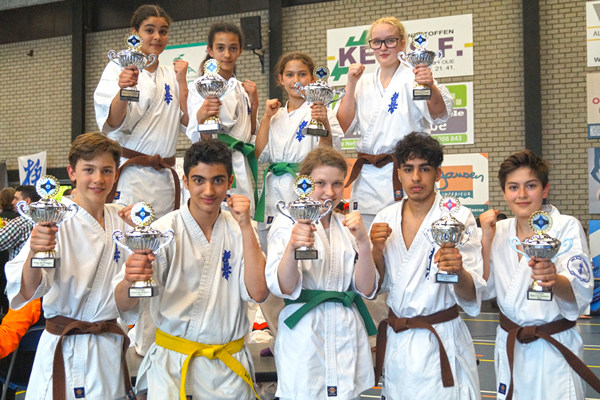 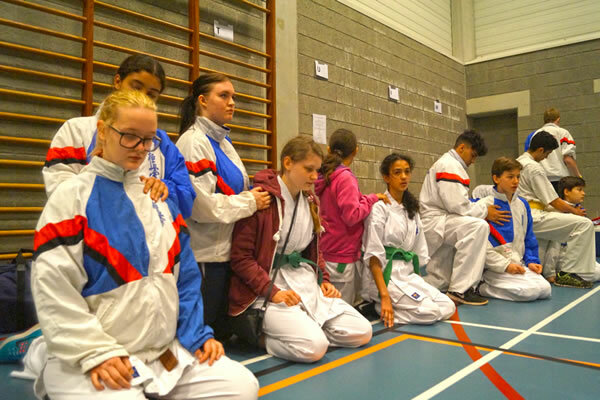 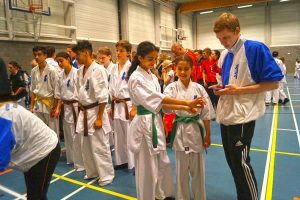 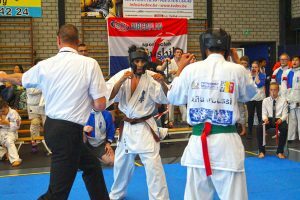 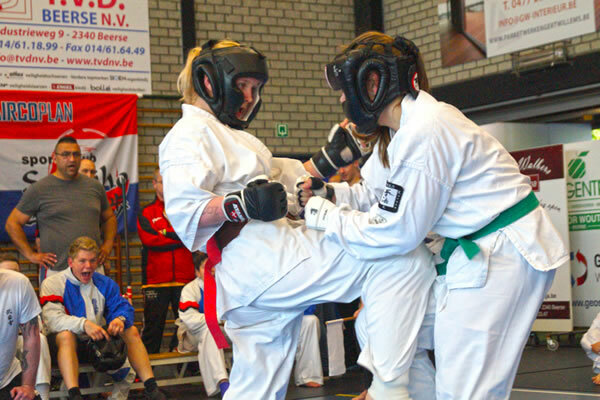 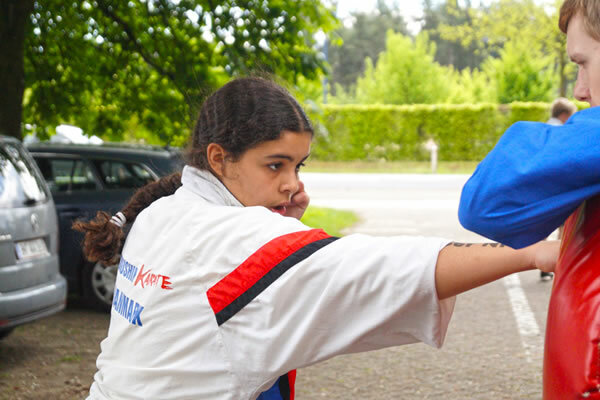 …Beker Der Kempen is a tournament in Belgium held every year in May (13th). 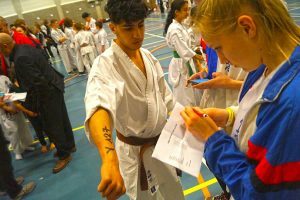 In recent years it has become an International springboard for new fighters aspiring to join DKO’s National Team. 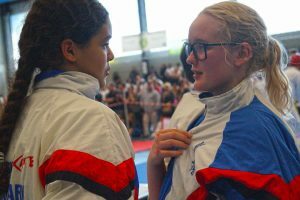 This year there was no exception as new faces stood out. 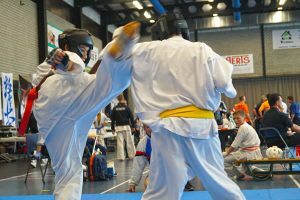 The new fighters were supported by several Fighters from last year’s World Cup Team, which, as part of their development, now try to stand “behind” the new “upcoming” fighters, so development continue on several levels. 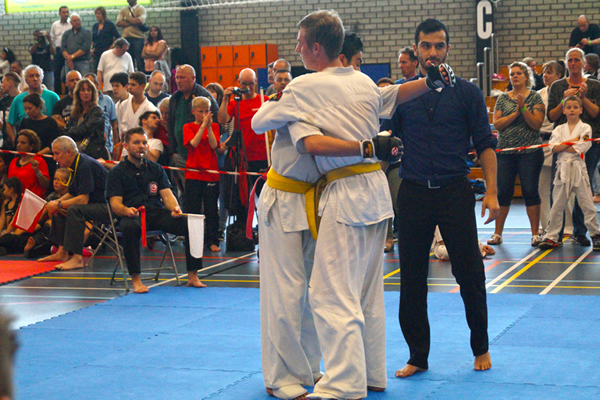 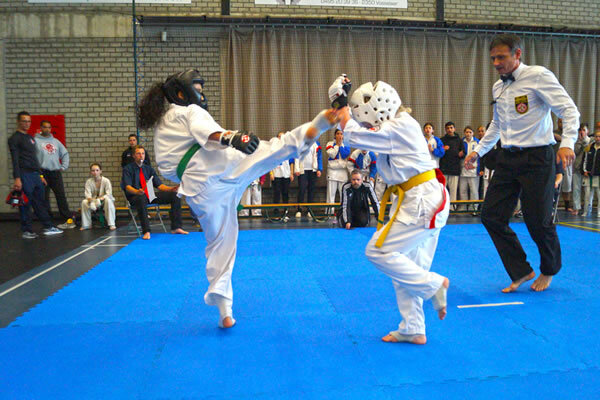 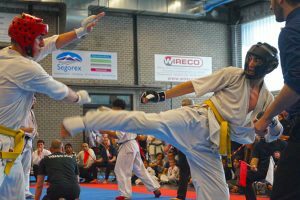 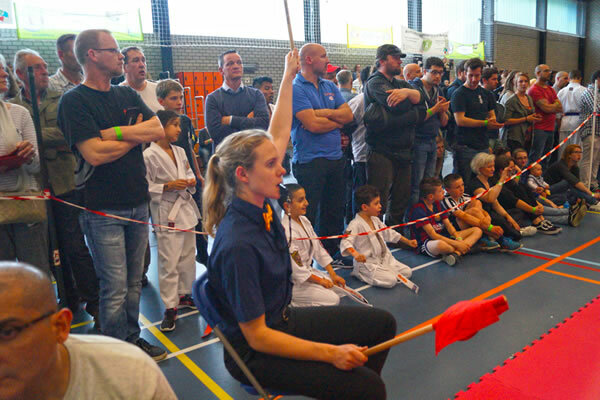 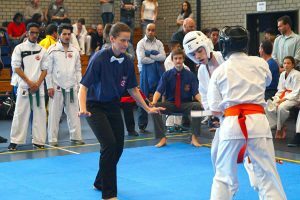 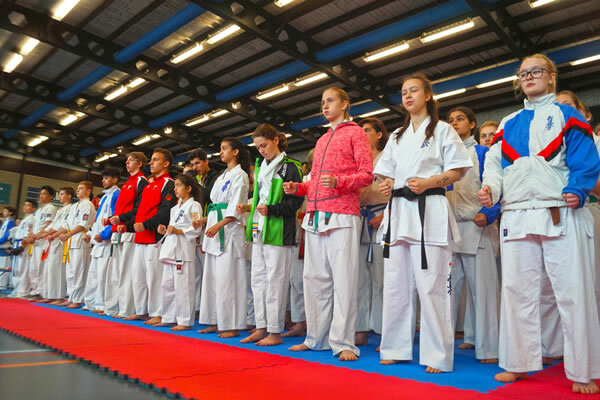 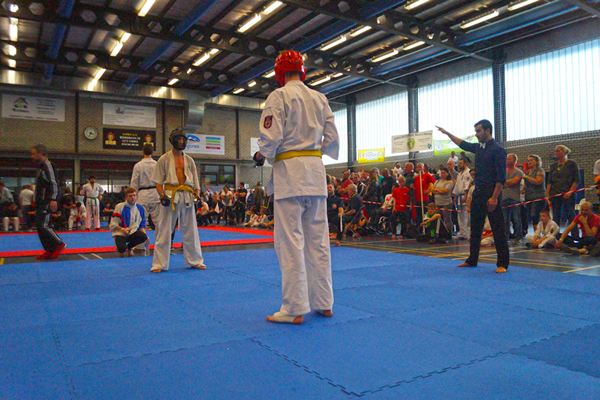 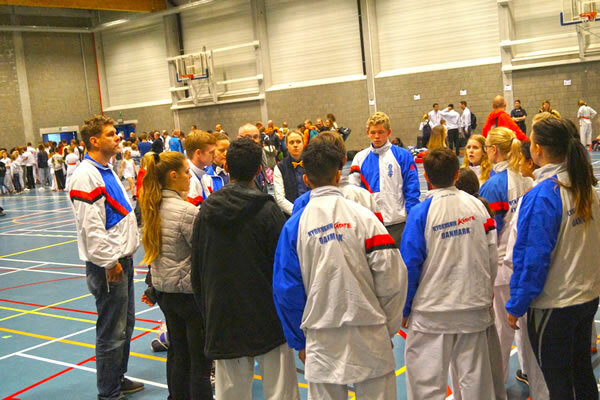 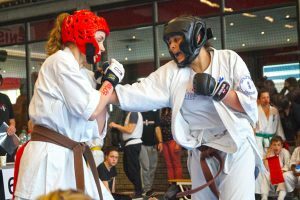 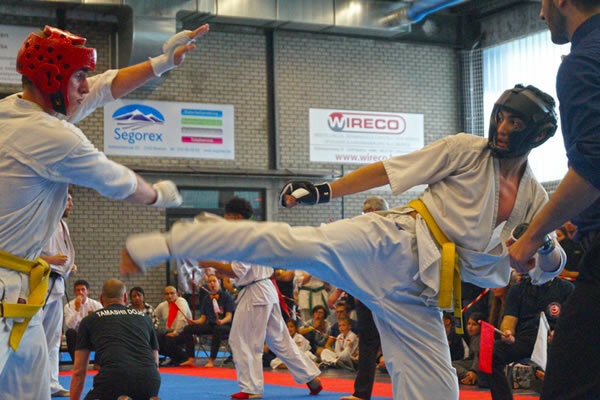 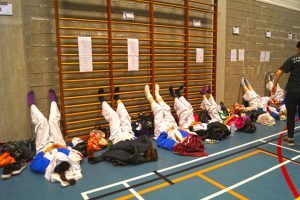 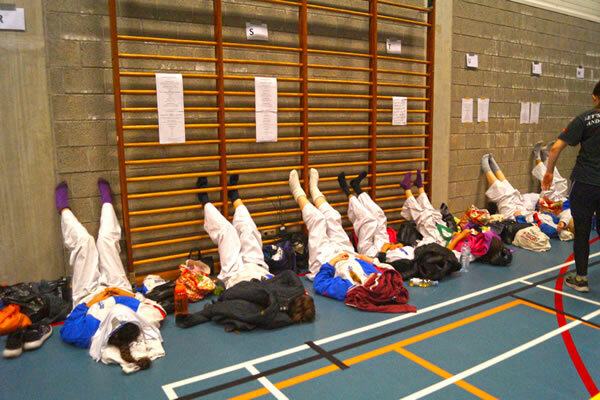 The tournament had over 300 participants this year with many hard fights with lots of fighting spirit! 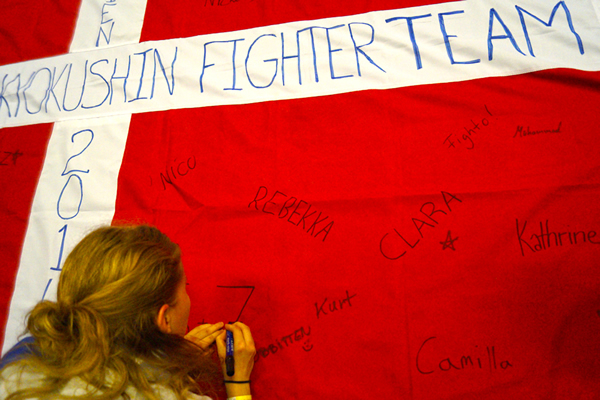 The Danish National Team took two 1st places, four 2nd places and three 3rd places home this year. Now we’re turning our attention to this year’s biggest training event – DKO SUMMERCAMP 2017!